I thought I would jump on really quick to share my results from the TPT Seller Challenge hosted by these awesome ladies! So the results are in! WOW! 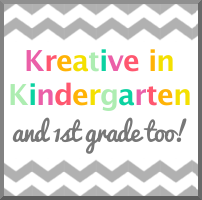 I am a beginning blogger and semi- beginning TPTer, so I am thrilled with my growth! The TPT world is HUGE and it seems like I am a needle in a very large haystack. Anyone else feel that way! I am happy to see any growth, so this is awesome! Obviously Bloglovin’ did not go very well….Want to follow me? Go here! I'm your newest follower! 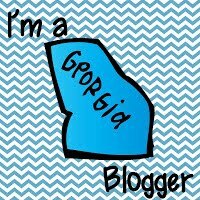 I teach preschool/Young 5's class and am also a GA blogger! Found your link on the Fifth in the Middle state listing. Thanks so much Donna! Great to meet a Georgia teacher!